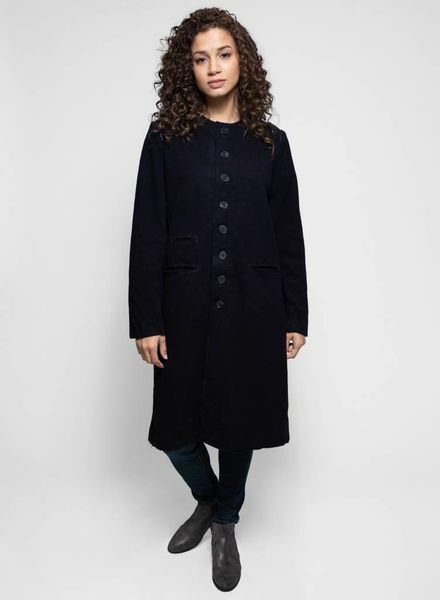 Umit Unal was established in Istanbul in 1992, dedicated to personal collection design, project and fashion consultancy. Umit Unal designs that view creating real silhouettes taken from life as the prime tenet shape-wise, with the most special techniques belonging to the past, remind and interpret anew male and female life postures towards their own preferences. The fashion sense has a protest stance far from flashy shapes. 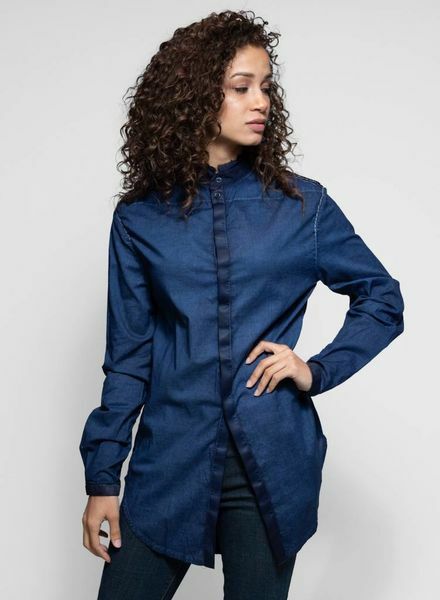 A button-up shirt with a silk hidden-button placket, contrasting hand-stitched trims and rounded hem. 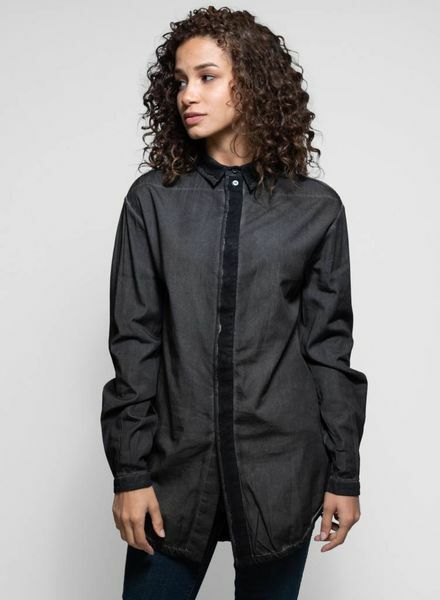 An over-sized button-up with a raw edged hem and pin-tuck details in the front. 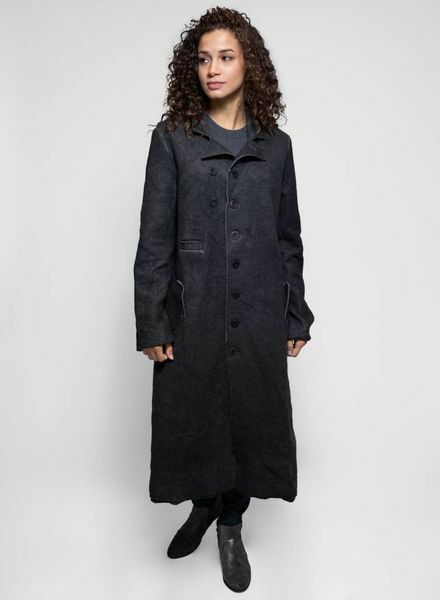 A full-length coat with a rounded neckline, three front pockets, hand-stitched trims and buttoned front.